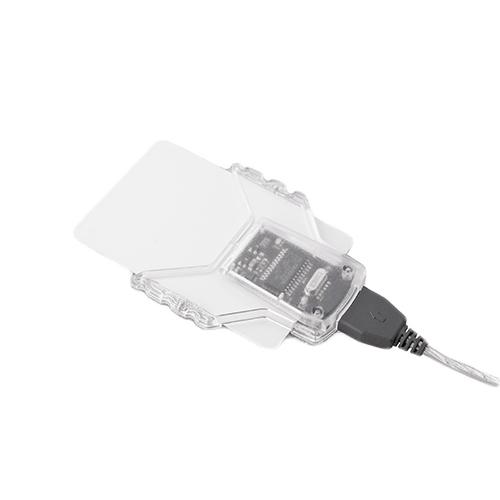 The Driver card reader is designed for reading driver card data and transmitting it to the vehicle monitoring and control system. The data is received in the officially adopted .ddd format. The reader is connected to the GPS tracking equipment.